Russia has broken an agreement with the US by allowing its warplanes to carry out “simulated attacks” on American jets over Syria, according to a new analysis. Last week, the US accused Russia of “aggressive” and “unsafe” manoeuvres after two Su-24 strike aircraft flew within 30ft of an American destroyer in the Baltic. 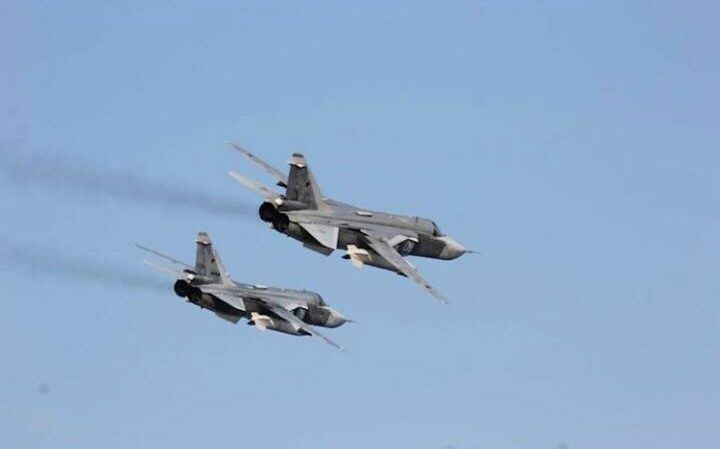 Across Europe, Russian fighters and bombers have been intercepted while probing the air defences of Nato countries. The US and Russia held military-to-military talks last year designed to prevent incidents of this kind from occurring over Syria. The result was a memorandum of understanding last October, stating that all Russian and American jets would stay a safe distance away from one another and communicate in English via recognised radio channels.